Bicol University – Polangui Campus was formerly known as the School for Philippine Craftsmen which offers vocational courses. 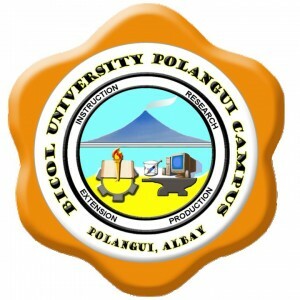 It was then integrated into Bicol University on December 14, 2000 and renamed as Bicol University Polangui Campus. For the complete details regarding the Examination Schedule and Admission Requirements, please visit their official website or contact them at the given contact details below. Courses.com.ph is not affiliated with Bicol University – Polangui Campus. For specific questions and other concerns, please get in touch with their official representatives or visit their official website for more information.